Giving back to our community is at the core of who we are. It’s no wonder then that our history of giving back was inspired by a Rush team member! Over 20 years ago, Jenny Adams joined the Rush Companies. Jenny has cystic fibrosis (CF), a progressive, genetic disease that causes persistent lung infections and limits the ability to breathe over time. After attending a Great Strides walk in Seattle to raise funds for cystic fibrosis research, Jenny thought it would be beneficial to have a Great Strides walk in Pierce County. Together with the support of Rush, Jenny decided to start a local Great Strides walk and worked with the foundation to plan our first Great Strides walk at Pt. Defiance Park in 1998. With Rush’s $2,500 donation and that of many of our vendors and supplies, together we raised $30,000 for cystic fibrosis research in our first year! As the walk grew, so did Rush’s volunteers and donations—at one point reaching $35,000 dollars. 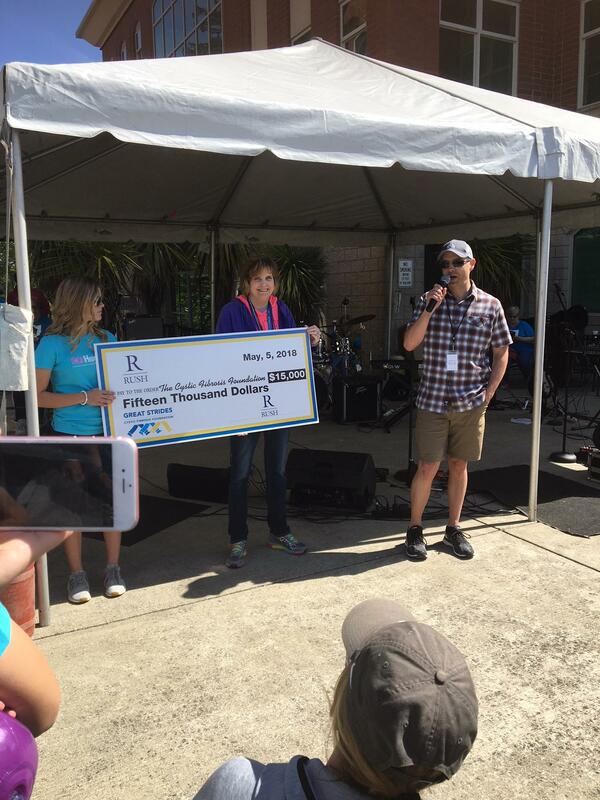 Jenny recalls Founder Gordon Rush saying, “As long as Rush is making a profit, CF will get a donation.” Gordon was true to his word—Rush has been the premier sponsor of Great Strides’ Pierce County walk for 20 years. 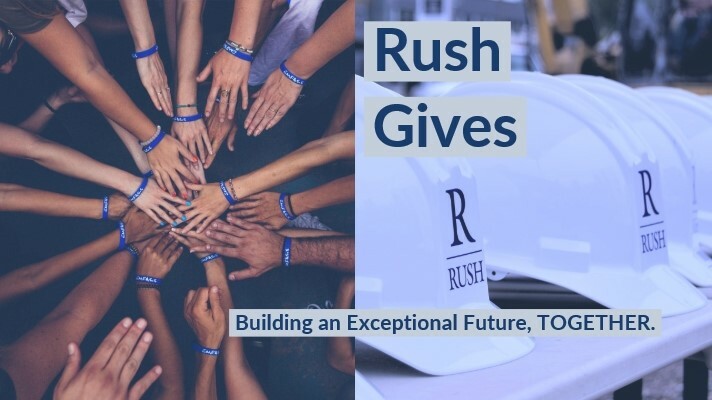 As the premier sponsor, The Rush Companies donates on average $10,000-$20,000 each year. 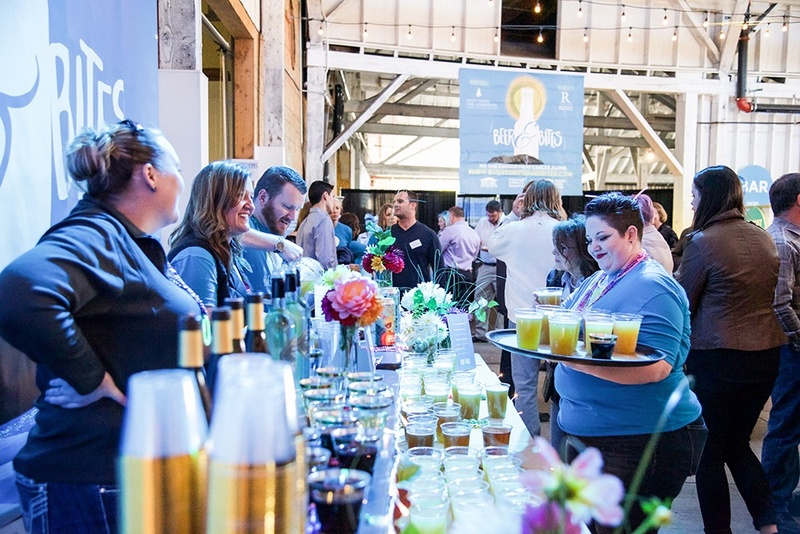 Rush also underwrote most of the event for many years and Rush employees did all the legwork, setup, rentals and coordinated food service for each event until 2008 when CF foundation took over that effort. As the walk grew, it was eventually moved to Park Plaza, which has saved the walk $5,000 in rental fees—all of which went right to CF research. Park Plaza has been home base for the Great Strides Pierce County walk for the past 10 years. 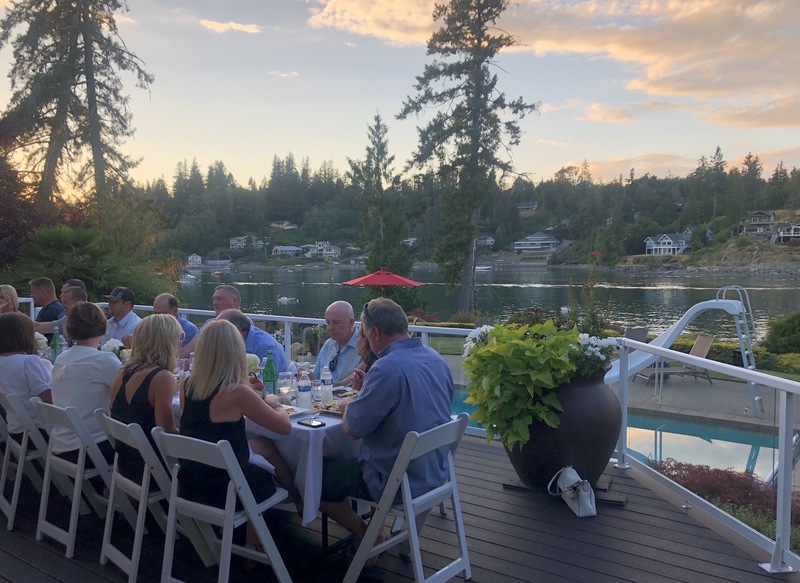 As we look back over this year and the the last 31 years, we feel so lucky that we’ve been able to play such an intimate role in people’s lives—from building & personalizing a family’s home, to constructing a medical clinic that will save lives, we’re honored to have a hand in the growth of our Pacific Northwest community. More than Half a Million Dollars Raised To Help Fight Cancer in The South Sound!